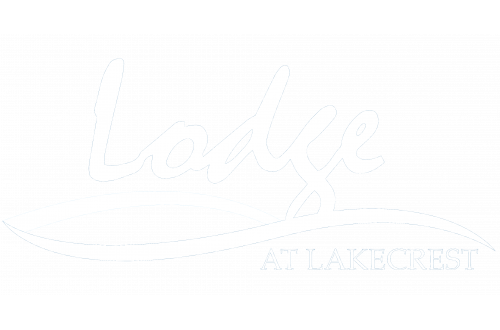 Only one mile from the University of South Florida and two miles from Moffitt Cancer Center, live in a haven of cozy luxury at The Lodge at Lakecrest and enjoy having access to it all in mere minutes. With easy access to I-275, explore local eateries and premium shopping at University Mall just two miles away. The Florida Hospital is right next door for your living convenience. With a wide selection of golf courses, your weekend plans will never be boring. Choose between Tampa Palms Golf & Country Club, The Claw at USF, Temple Terrace Golf & Country Club or Rogers Park Golf Course all easily within 20 minutes. Look no further and stop by your future home today!